The Tottenham Hotspur marksman scored six times in Russia, two ahead of a five-man chasing pack come the end of Sunday’s final between France and Croatia. 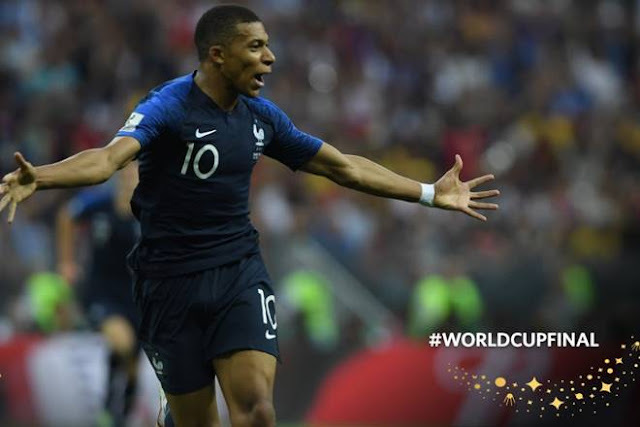 Les Bleus duo Antoine Griezmann and Kylian Mbappe struck in their country’s 4-2 win over the Vatreni, which put both players on four goals apiece. Belgium striker Romelu Lukaku, Portugal forward Cristiano Ronaldo and Russia winger Denis Cheryshev also scored four times, leaving Kane top of the pile come the tournament’s conclusion. Three of Kane’s strikes came in the 6-1 win over Panama, two were scored in the 2-1 defeat of Tunisia, and the sole goal outside of the Group G games was a penalty against Colombia.